322 Edgeview Ave, Homewood, AL.| MLS# 825293 | Richard Jacks UABLIVING.com 205-910-2297 | Birmingham AL Real Estate | Contact us to request more information about our Homes for Sale in the Birmingham AL area. Classic Homewood house sitting on a large lot. Add your personal touch with a pool, detached garage or add on to the existing house. 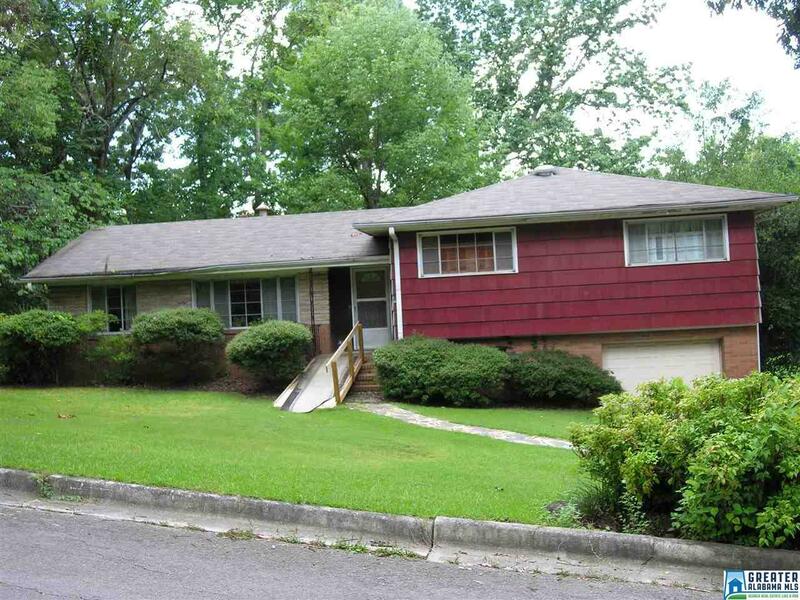 Walk to Homewood Middle school and downtown Edgewood business district. Come and take a look. You won.t be disappointed.